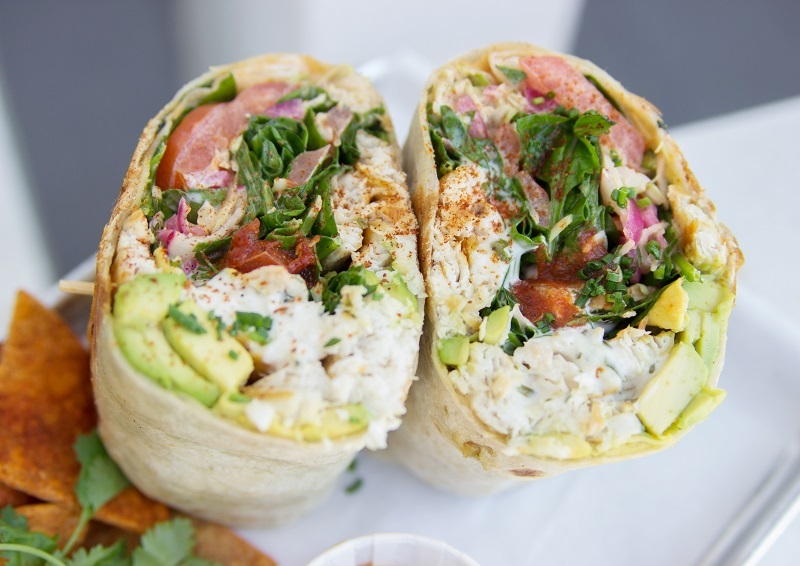 Slapfish is a renowned award-winning fast-casual seafood restaurant chain founded in 2011 by celebrity chef Andrew Gruel and is the largest and fastest growing seafood chain in the world. Slapfish is a fresh alternative to the over-saturated burger and sandwich market, offering the unique opportunity to secure prime locations. Their one-of-a-kind popularity has gained the attention of U.S. established Five Guys and Popeyes franchisees who have chosen Slapfish as their next emerging brand. 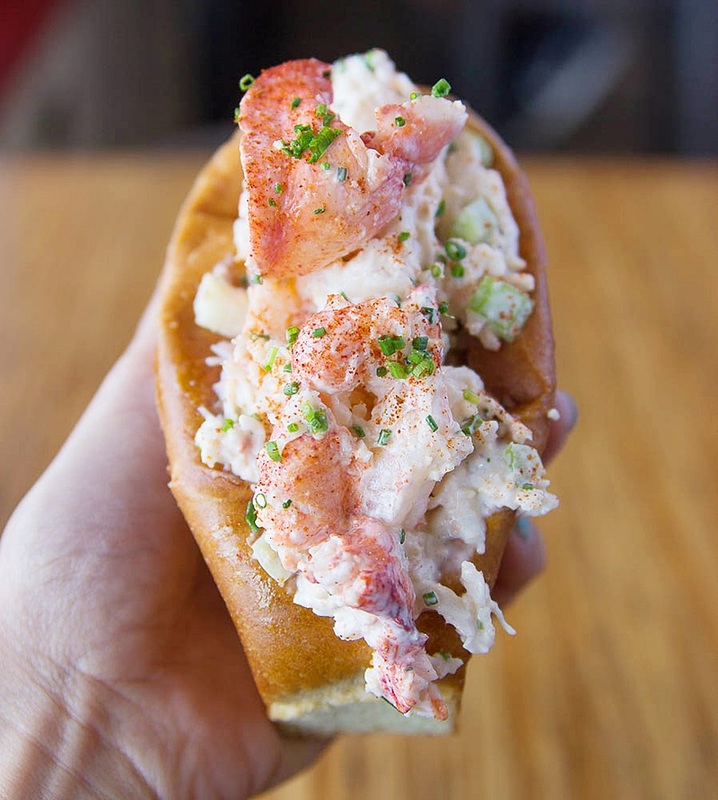 Slapfish has made healthy, chef-driven, craveable seafood approachable and affordable for the masses, blurring the lines between fast casual and specialty full service by providing the quality of fine dining at the cost and convenience of “faster” food. Perfect fit for prime real estate & flexible conversion options from kiosk to 2,500 sq.ft. * Figures represents the financial performance range of 6 franchised Slapfish restaurants that were in operation continually during fiscal year 2017. Related costs can vary due to several factors. Please refer to our Franchise Disclosure Document for a complete breakdown of costs. To find out more about this opportunity, please fill in the form below.